When it comes to building wealth, nothing beats investing. Just take it from the richest people on Earth: For the very wealthy, investment income virtually always outstrips salary income by far. 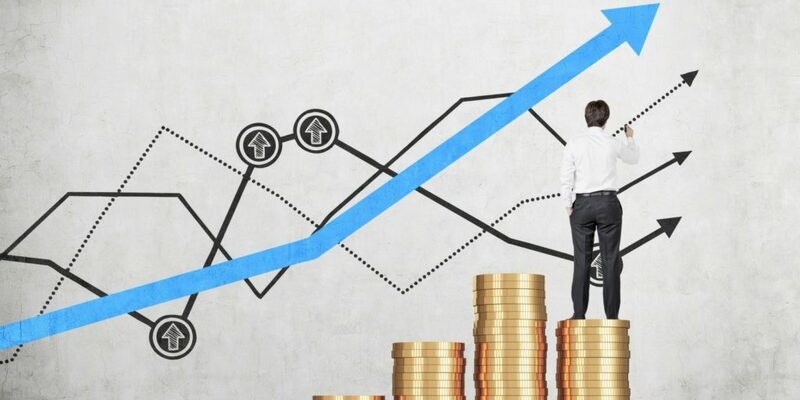 When you make your money work for you and harness the power of compound interest, you grow wealth over time and put yourself on the path to long-term financial security. Of course, you have many ways to invest. Investors can bet on or against the market. They can make low-risk moves for a steady income or make risky, speculative moves that could pay off big — or lead to big losses. Investors can be active with their investments by making lots of trades, or they can use a “buy and hold” strategy to go slow and steady. And investors can focus on the short-term moves of the market or can take a longer view. For those with the patience for it, it’s often the longer view that pays off. Over time, the stock market tends to increase in value. Corrections and recessions occur, of course, as do depressions, but the stock market has always turned things around in the past and seems virtually certain to keep doing so for the foreseeable future. In the long run, it pays to bet on the market. Meanwhile, it can be extremely difficult to beat the market in the short term. If that sounds boring, it shouldn’t. You have a lot of ways to fine-tune a long-term stock investing strategy. Here are a few. 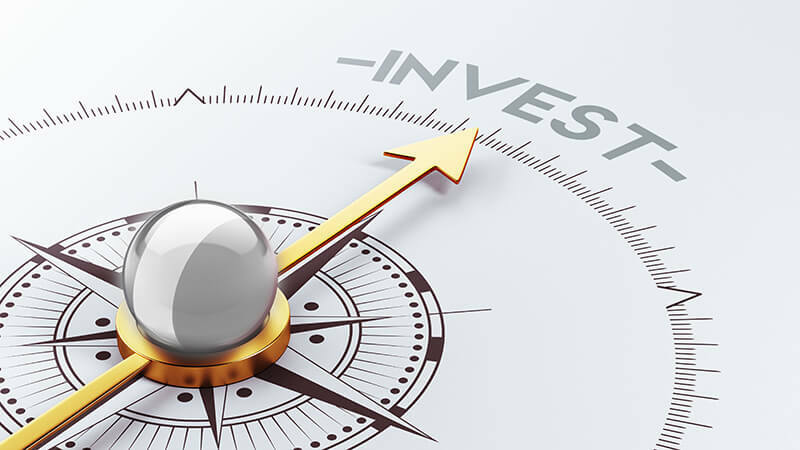 Diversifying your investments is one of the most important things that you need to do as an investor. No matter how “safe” a company may be, putting all of your money in one stock can be very dangerous. If you own stocks in multiple companies, you’ll be less likely to lose tons of money when one company goes belly-up. An easy way to inject some diversity into your investments is to invest in an index fund that tracks a major market index like the S&P 500. But don’t assume that diversity is all about boring blue-chip stocks. You can diversify by making sure that you have more than just large-cap stocks, for instance. And you can diversify by holding bonds and other sorts of investments, too — and can adjust that diversity to account for your retirement date target or (if you’re feeling more adventurous) to try to “time the market” to varying degrees. If you’re in the market for the long haul, there’s a good chance that you’re using some type of “buy and hold” strategy. But that doesn’t mean that you can’t make exciting moves or that you don’t have to do research. Sure, you’d probably be OK buying an index fund at any time and holding it for years. It’s usually a good idea to just get in the market whenever you can and invest steadily and consistently. But if you want to get a little more bang for your buck (and if you’re confident in your ability to evaluate companies and markets), you could try to get some good deals. Timing small market dips is easier than timing recessions and other larger moves, which means that you can sometimes get a nice “discount” on stocks during dips. If the market overreacts to correction, you could swoop in and get reliable stocks at lower prices and then watch them recover quickly. Your core strategy will still be a long-term one, but you’ll be able to buy more of the stocks you’ll hold because you’re buying them at times when your money goes further. Math can help you here. If you have the ability to read gartley patterns, you may be able to identify these temporary dips in a way that makes it easy for you to pull off moves like the one we’ve been talking about. And if you’re good with earnings ratios and other indicators, you may be able to find individual stocks that are undervalued by the market — and buy them before the rest of the market figures out what you’ve already seen. When you invest for the long term, you can still do clever things to maximize your profits and fine-tune your holdings. 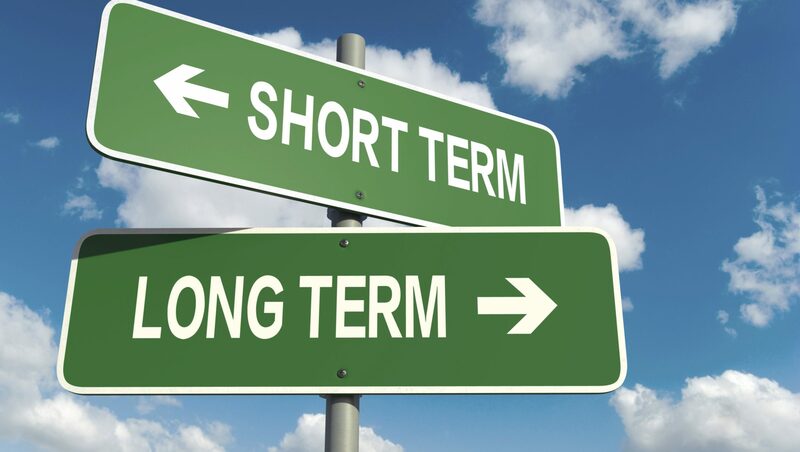 And, of course, being long on the market isn’t mutually exclusive with making more complex short-term moves. No matter how active an investor you may be, it’s always a good idea to make a large chunk of your investments long-term bets.